In this project, we'll show you how to use a supported slide rail and 3d printed parts to make a portable slider. 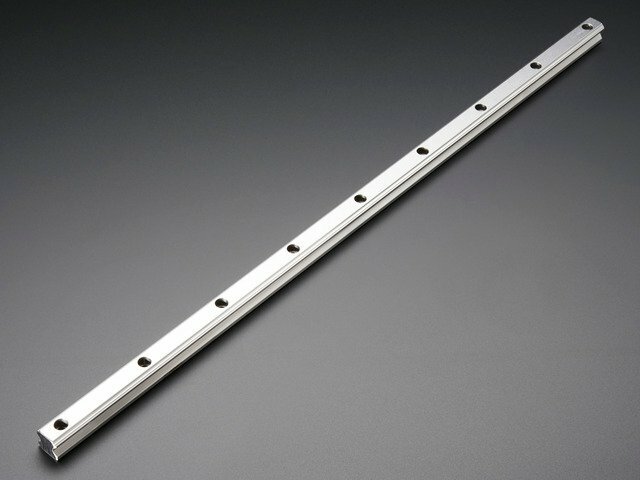 Our 19" (500mm) slide rail is made of stainless steel features plenty of mounting holes that can support up to 5 pounds. The sliding ball-bearing platform slides smoothly along the railing. These 3d printed feet slide onto the ends and secured into place with machine screws. This keeps the sliding platform from coming off the railing. Start off by prepping the mounting plate. Insert the #6-32 nuts into the plate grooves. 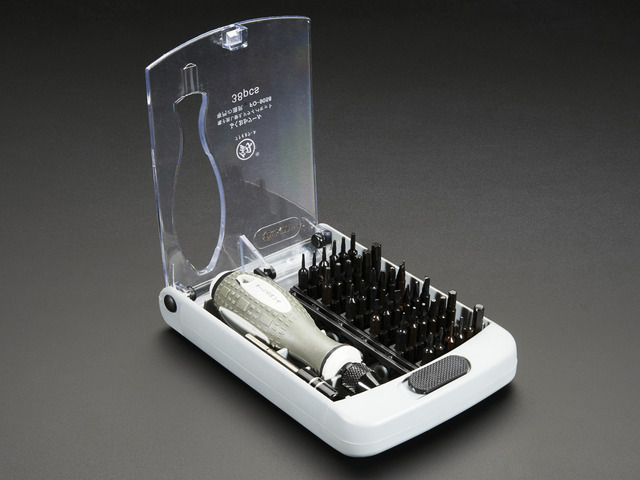 They should have a tight fit, you can use your thumb or the handle of the screwdriver to pop each one into place. The nuts will secure the screws that will hold the railing platform to the fluid video head. 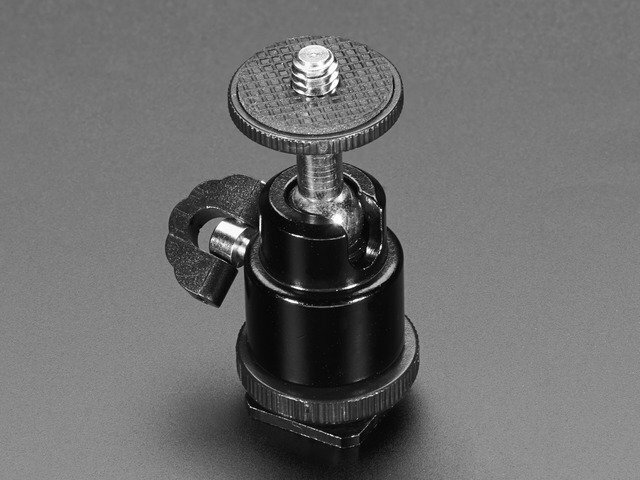 You will need a 1/4''-20 male thread to attach the plate to the fluid video head. 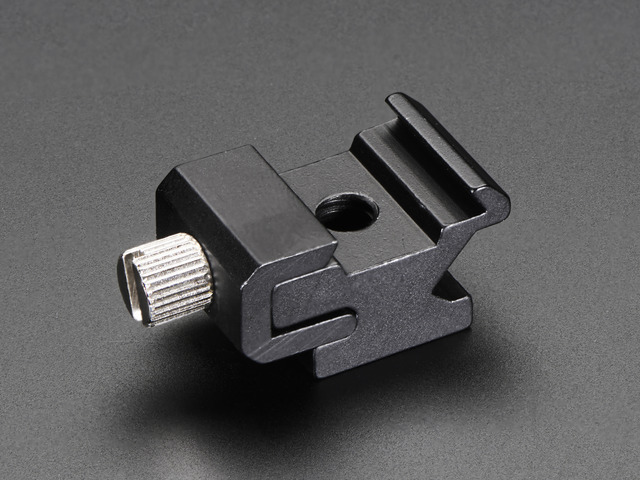 If your video head has a smaller thread you can use a 1/4" to 3/8" converter. 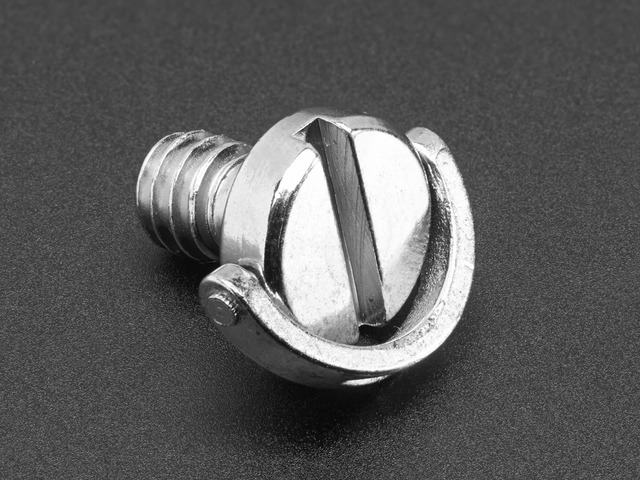 With the screw nuts facing down on the fluid head, attach the 1/4''-20 male thread screw with a flat head or a coin. Make sure to fasten the 1/4''-20 screw until it is flush with the surface of the plate. Slide the platform onto the slide by having the railing push out the plastic holder. Turn the video head upside down and align the plate to the railing platform. Keep it level by moving the platform to the middle of the rail. Add the four #6 32 x 1 in screws and tighten each with the screwdriver. 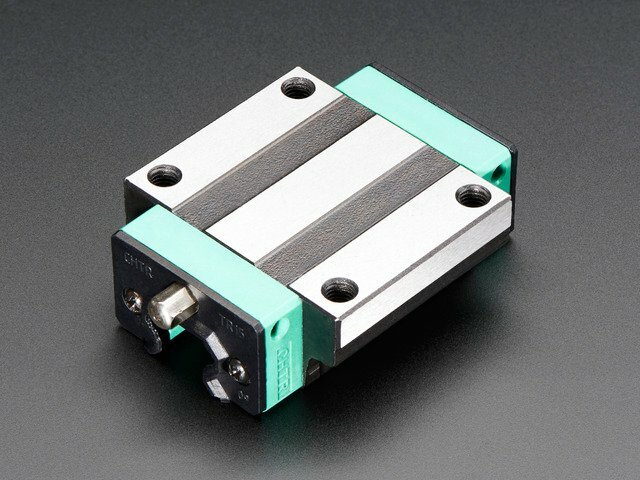 With the platform securely mounted to the slider, it should freely slide along the railing. Position the legs onto the ends of the railing and slide them in until the hole on the railing and legs line up. They should have a snuggle fit when attaching them. Tightly fasten two #6 32 x 3/4 in. screws with nuts to hold each leg on to the rail. To ensure the screws don't get loose, add screw nuts to the bottom of the legs. If the slider isn't smooth enough for your liking, you can try using a few drops of Reel Butter Bearing Lube for making it really smooth! Position your hand over top of the platform and apply force down while sliding - pushing / holding the camera causes shakes and stutters. Practice easing in and out at the beginning and end of slides. Get multiple takes sliding back and forth. Frame up your shots with the length of the railing in mind. Hide behind something to reveal shots makes slides feel longer. Pan while sliding across your scene to cover more in the shot. Avoid wide shots that may appear to have no movement when sliding. Get close up to mid range shots for best results. Use a lens with a zoom. Try different angles like up and down / backwards and forwards. There's lots of room for improvement. You can add another railing for making it longer. 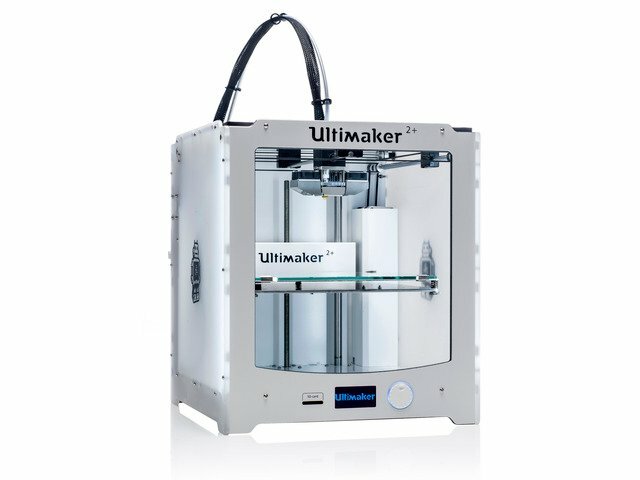 Try adding a motor to make it into a automated slider! All the parts are completely editable in 123D Design. The project file includes a sample of the slider railing, two different sizes and the original paths. You can easily adjust the height of the legs by editing the facing in the 123D Design model. The default legs are 104mm wide, but can be as slim as 62mm. Select the object and click on one of the faces on ends the legs. Hover over the gear icon to select the Press/Pull option. Click on the interactive arrow to increase the height of the object or enter a value in the distance input box. Export the STL by selecting the option in the top 123D menu. You can easily adjust the 3d part in 123D Design. 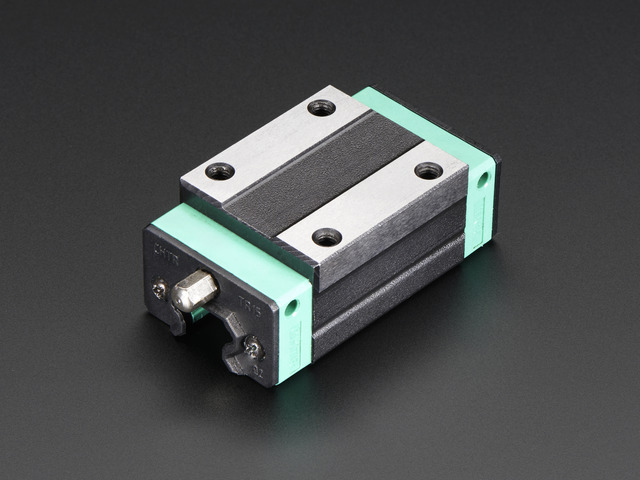 Simply push the groove down by an increment of .2 or .4 millimeters. Select the object and click on the face you need to manipulate. Hover over gear icon and select Press/Pull. Enter a value in the distance input field or interactive with the arrow manipulator. Export STL by selecting it under the top 123D file menu. This guide was first published on Jul 07, 2014. It was last updated on Jul 07, 2014.